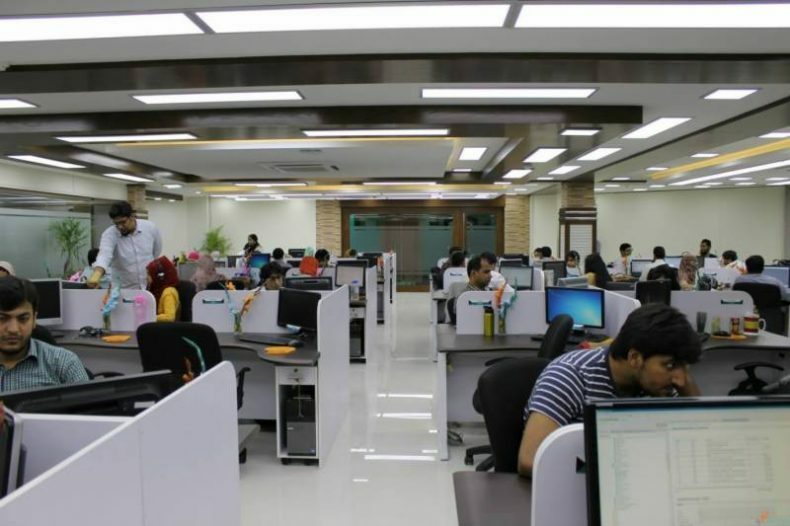 The information, communication, and technology (ICT) sector of Pakistan is growing and it has the potential to further expand in near future, said Federal Minister for Information Technology and Telecommunication (MoITT), Dr. Khalid Maqbool Siddiqui. The federal minister further added that the government is struggling to produce the best IT graduates and in this regard, a comprehensive policy in consultation with the universities would be introduced. He also discussed govt’s plan to establish a regulatory authority on IT education which would help improve the standard and create more employment opportunities. Khalid Siddiqui emphasized on the need for the dynamic development of the ICT sector of Pakistan as it is one of the key sectors to boost economies and driving efficiencies. He said that ICT entrepreneurs, startups and small to medium size enterprises (SMEs) are Pakistan’s future. Govt is also devising a comprehensive cybersecurity policy that will utilize a multi-stakeholder approach and would be introduced soon.